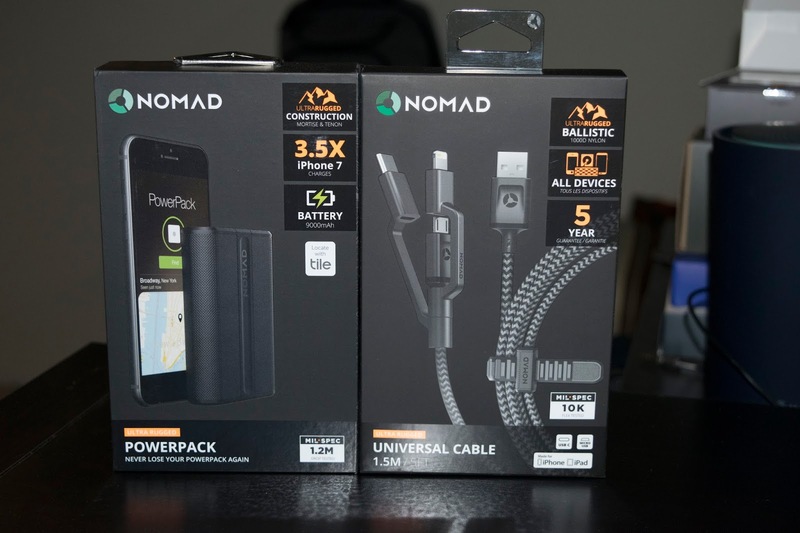 Hello Nomad nomad powerbank Powerpack Universal cable NOMAD is introducing two new products and a review is coming! NOMAD is introducing two new products and a review is coming! 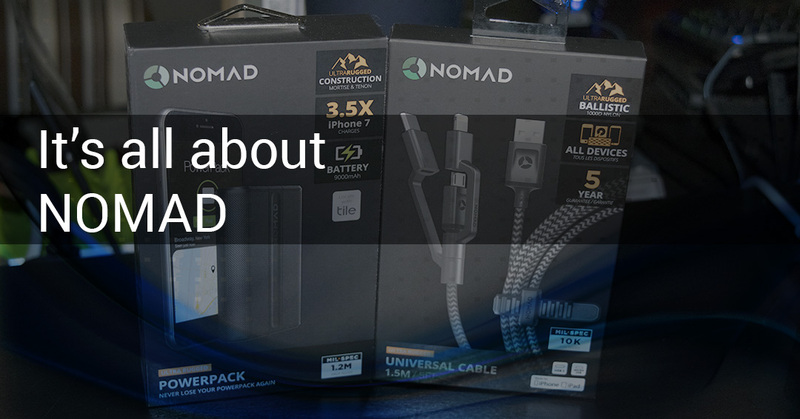 You might not know much on NOMAD as it stands, I've talked about a few of their products earlier last year and have done a few reviews on some of the products they offer. I've been keeping in touch with NOMAD and made the acquisition of the NOMAD Universal cable and the NOMAD Ultra rugged Powerpack. Just giving a heads out for people who might be wondering what NOMAD's been up to all this time. They've been keeping busy and I'm going to be doing a full review of these 2 products. Keep an eye open for the reviews here and on Android news and all the bytes.